May Update: Pahtyana is in the US, what a surprise!!! Click Here: to watch a quick update video!!! – Family will make it without mommy for the next couple of weeks. – Girls will adjust well to their summer routine. – Pray for trainings, that God would continue to fan the flame of ministry. – Pray God would continue to lead the designing and implementation of the 6 month “Disciple Makers” coarse we will prototype in August. -The video is full of incredible testimonies! – Colin has had his medical procedure and we are waiting to hear the results so he can join us in Kenya soon. – David’s mum has had surgery and she is recovering well. She is still in pain, please keep her in your prayers. – Praise God several dear partners gave financially to help us replace our engine in our car! Thank you very much. earn more about partnering and alking alongside us in ministry, please click here to learn more. 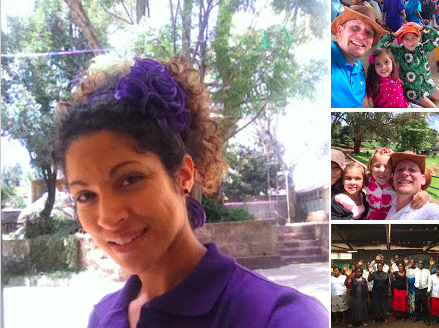 Click Here: to see a beautiful photo album of our family & ministry.